Follow these 3 steps to schedule multiple photos in one post in Preview app. 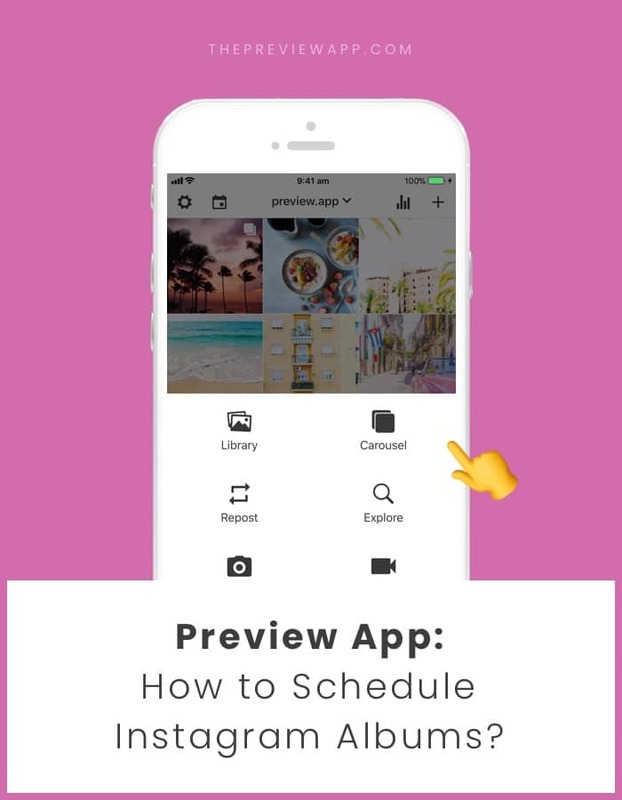 If you’re new to Preview, it’s an app to plan your Instagram feed. You can schedule unlimited posts (photos, videos and carousels). Preview has a “Carousel” feature. This “Carousel” feature is to schedule multiple photos and videos in one post. Open Preview. What you see below are my scheduled posts in Preview app. You can edit your photos inside Preview.